According to Russian news media and Germany’s Frankfurter Allgemeine Zeitung newspaper the 2015 Russian Grand Prix which is going to held between October 9 and October 11, 2015 is in danger due to financial crisis. The Russian Grand Prix is held at Sochi Autodrom in Sochi, Russia which is a street circuit. It will be the 15th race of the 2015 Formula One season and also the second consecutive race that Sochi will host but organisers are reportedly desperately hoping for a 64 million euro bailout by the government in Moscow amid a deep economic crisis. In 2014, in spite of the fact that the Sochi F1 was raced, twirling hypothesis had proposed that it was in uncertainty because of the Crimean crisis and the Malaysia Airlines MH17 calamity. He also said that they will not use their regional funds for formula one, because these funds are available for schools in case of economic crisis. 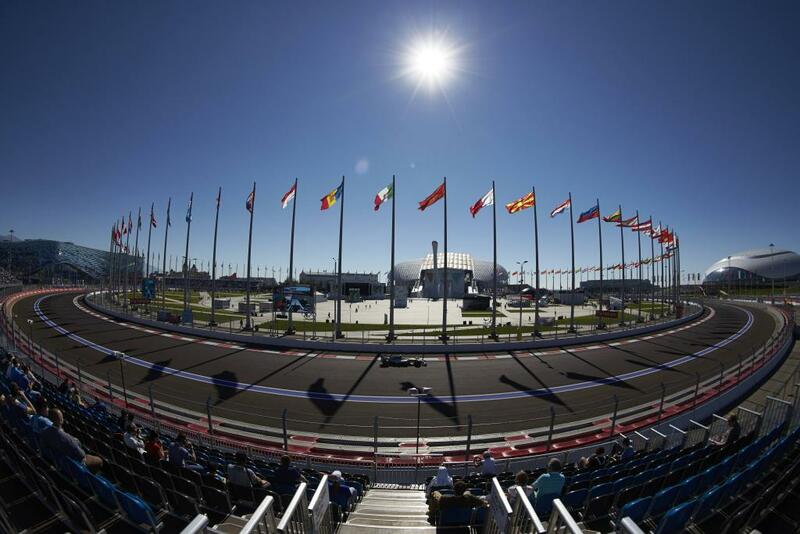 According to the report by the newspaper 20,000 tickets have been sold already for the Russian grand prix 2015. “We will not use our regional funds for formula one,” he insisted. (GMM). Remarkable! Its in fact awesome paragraph, I have got much clear idea concerning from this post. who happen to be wishing in support of blogging. M9SzWJ Really informative post.Really looking forward to read more. Want more.